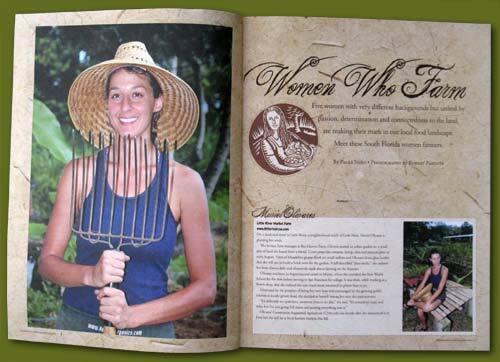 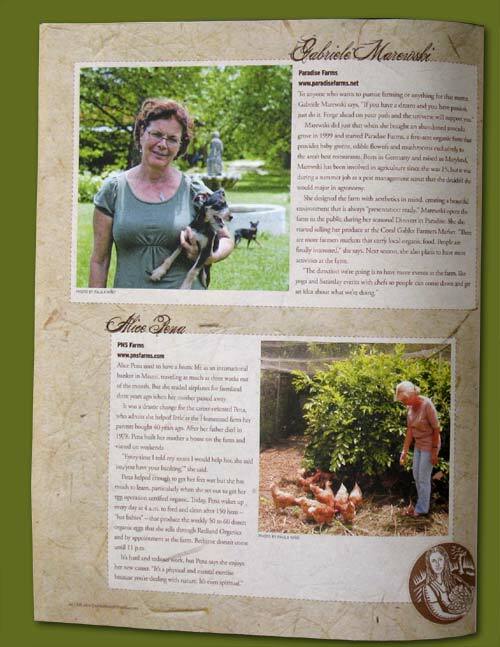 The Fall 2010 issue of Edible South Florida has a wonderful photo essay about the women farmers among us. 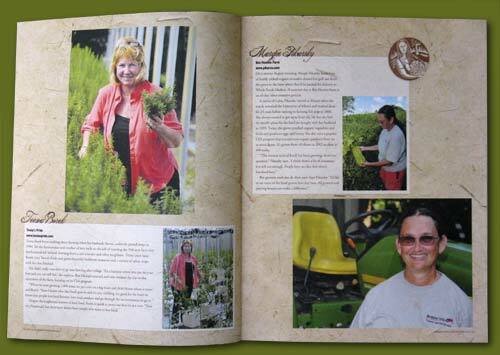 Get to know Muriel Olivares, Teena Borek, Margie Pikarsky, Gabriele Marewski and Alice Pena. 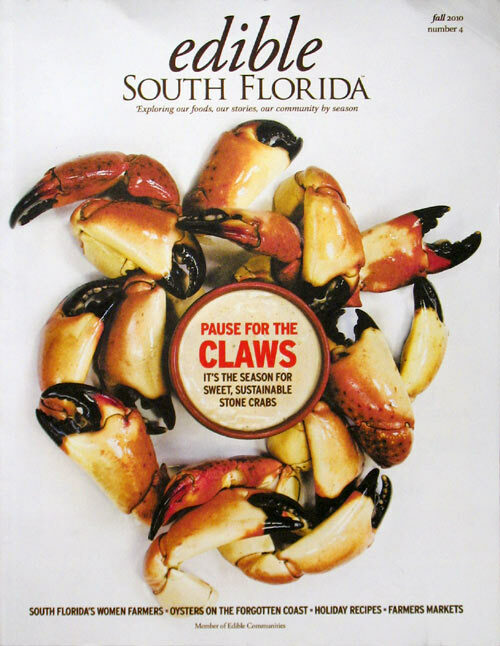 The magazine is free at Whole Foods (look in the produce section) in Dade and Broward counties, and other locations around town.